Au Noir Polo Freddie Navy is a perfect shirt for any casual gathering with friends and family. This polo is maintained in navy shade with accents of fine dotted pattern fabric on button placket and underneath collar. It is further stylized with matching navy buttons with white stitching details and white decorative piping along collar, button placket and chest pocket opening. In addition, this polo has Au Noir signature designed in red shade on inner placket to give your personality a magnificent touch. Au Noir Polo Freddie Navy is made from finest quality fabric available to provide you lasting quality and soothing comfort every time you wear it. 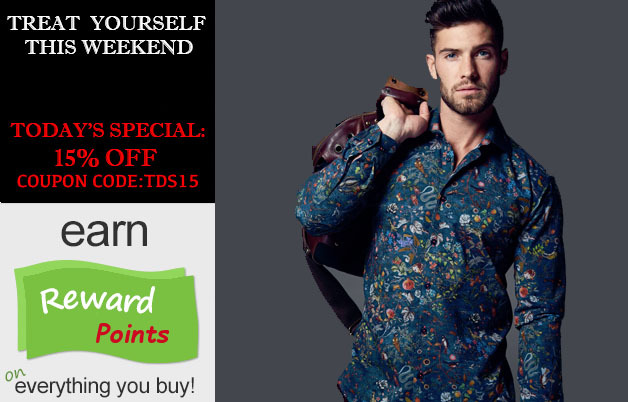 This shirt is tailored in trendy body fitting cut to ensure you look more charming than ever. 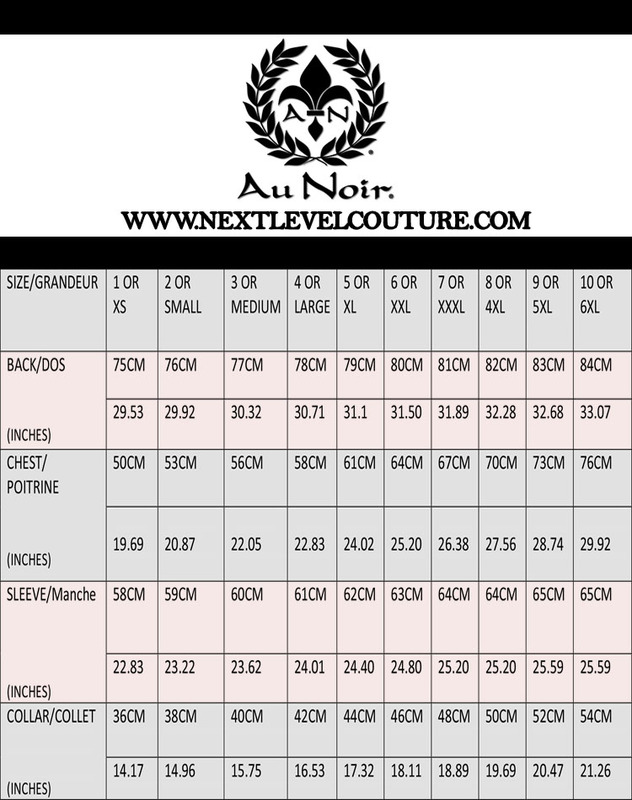 It comes in different sizes in same fashion fit tailored cut so you can easily choose your desired size. Order it now and let your friends and family admire your great choice in trendy garments.